A research by scientists in Norway shows that anthocyanidin can help the body fight off chronic disease, according to "The Journal of Nutrition". 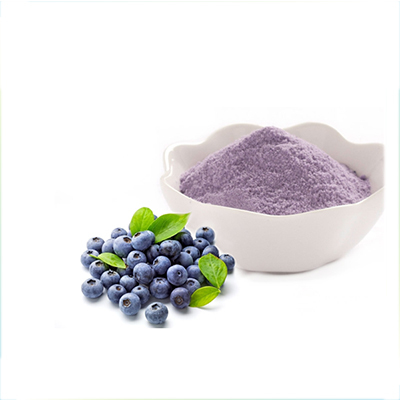 Anthocyanidin, E 163 in the food industry, is a natural colorant and natural antioxidant usually found in dark (from red-brown to dark-purple) fruits and vegetables, such as bilberry, black currant, black raspberry, aubergine pigment, etc. There was a study about the anthocyanidin impacts on the inflammatory processes in human body. 120 people (59 men and 61 women) aging from 47 to 74 have taken part in the survey. Patients were divided into 2 groups during the study. One group took healthcare products (Medox), which produced 300mg anthocyanidin in the body one day, equal to 300g European bilberries. The other group took placebo. The study lasted 3 weeks and then the efficacy of the Medox (Medpalett Pharmaceuticals) was examined. The analysis of blood cell showed that the number of blood cells was increased in the first group after the survey, which can help reduce inflammation, while blood cells of the second group did not change. The data also shows that taking additive or food containing anthocyanidin is helpful in both preventing and treating chronic inflammatory diseases.